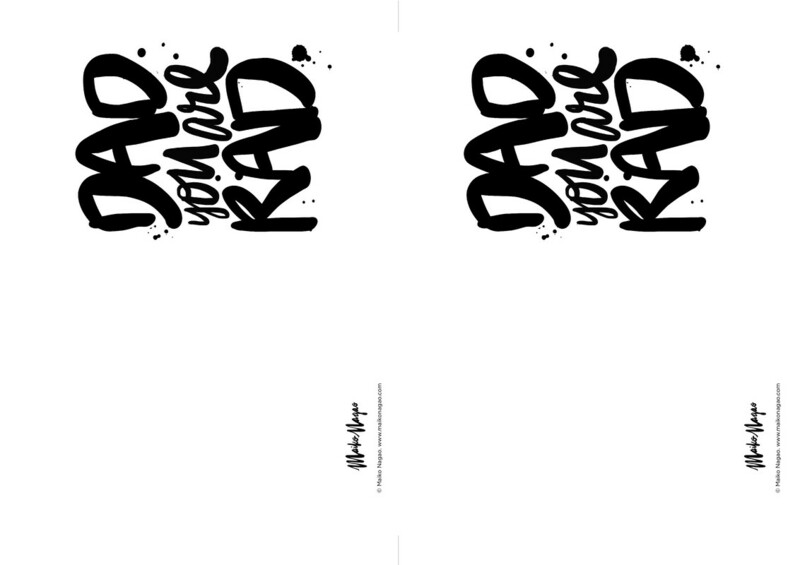 You can download and print this RAD Maiko Nagao Father's Day card for the Dad in your life! Our Baby Search winner's on the cover! New Course: Are you ready to say goodbye to nappies? Join Bays North Harbour Parents Centre and Laura Morley from 'Toddler Talk' for our new course, Toilet Learning, with the focus being on going through this necessary stage with less mess and less stress! This is an interactive, practical and informative workshop with loads of tips and strategies to make toilet training easier. Thursday 31 March, 7:30pm followed by supper. Just $20pp. Places are limited, so book now! Shooting Stars Photography - get a free sitting and free prints! Melissa from Shooting Stars Photography takes stunning photos and she currently has some remaining spots left in March and April. She is filling up fast, so if you want some fabulous pictures give her a call to book a FREE sitting and to receive a FREE PRINT. Digital files are only $10 per photo. Let her know you’re from the Parents Centre. You won’t be disappointed as Melissa is wonderful to work with and the photos are taken in her studio at her home in Northcote.